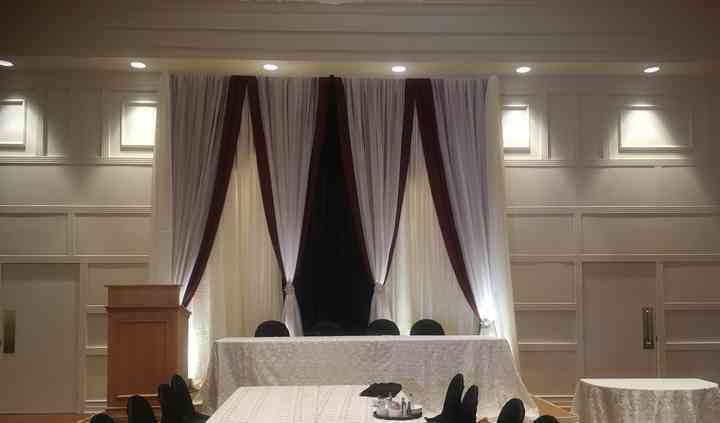 Located in Toronto, Ontario, S&A Events Decor is a company that specializes in custom wedding décor for brides and grooms that will create stylish and unforgettable celebrations. Since 2005, this team has been supplying weddings and events with the finest decorations to create your dream set up and in any theme you choose! 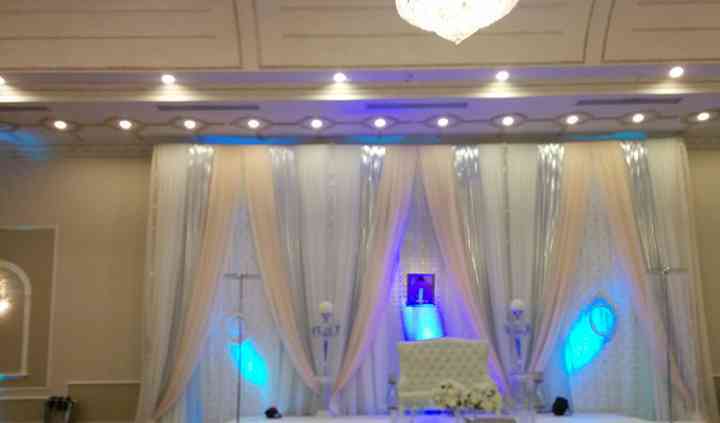 They have become one of the premier wedding décor and planning companies in the GTA! 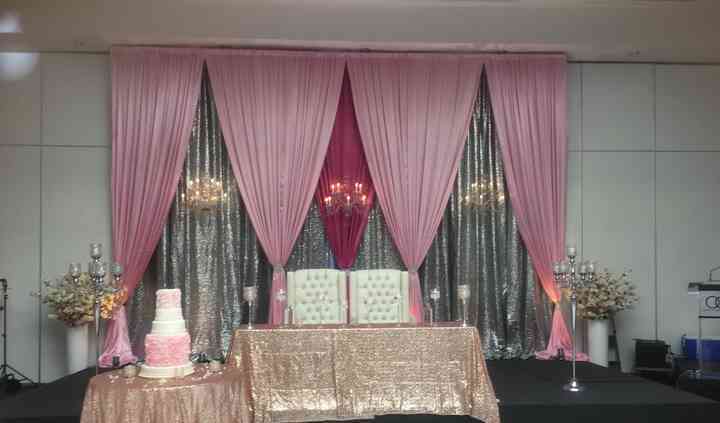 This talented team provides a wide range of products to suit your wedding décor and theme. The products offered include backdrops, candles/holders, chalkboards, paper flowers, signage, table runners, trinkets and vases. Their expertise will ensure you pick the right items. S&A Events Decor also offers other services which include consulting, month of planning and full wedding planning services. 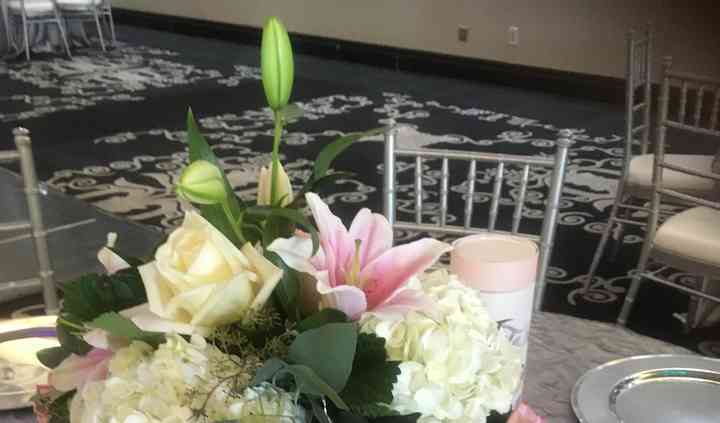 They also offer amazing floral design packages which will take care of all your wedding floral needs.